ABCNJ is currently seeking applications for a region accountant. The American Baptist Churches of New Jersey (ABCNJ), founded in 1830 under its original name of the New Jersey Baptist Convention, has more than 285 member churches and approximately 70,000 members. ABCNJ is an energetic multi-cultural and multi-ethnic fellowship characterized by friendship, mutual respect, and cooperation. Our mission is to serve our churches and pastors in a Christ-centered, mission-focused, and loving manner. ABCNJ is an equal opportunity employer. This full-time position works out of our office in Trenton. The region accountant plays a vital role in maintaining an effective system of accounting and budget control over the region’s fiscal assets. As with all regional core staff, the region accountant is expected to support the values and mission of ABCNJ, please follow [this link(https://www.abcnj.net/history-and-mission-1/) for information on ABCNJ's history and mission. Is timely with reporting and transparent in sharing information that affects the work of other team members. Proficiency in business applications, specifically MS Office, QuickBooks accounting software and database systems required. ABCNJ is a great place to work. Our competitive compensation package includes employer paid contributions to a 403b retirement plan, healthcare benefits, and paid time off – vacation, sick leave, and holidays. The search for an ABCNJ Staff Accountant will continue until a suitable candidate becomes available. Please submit a cover letter with resume, and provide contact information for three (3) professional references (e.g. phone number, email, and mailing address) to our Interim Executive Minister, Rev. Dr. Elmo Familiaran. 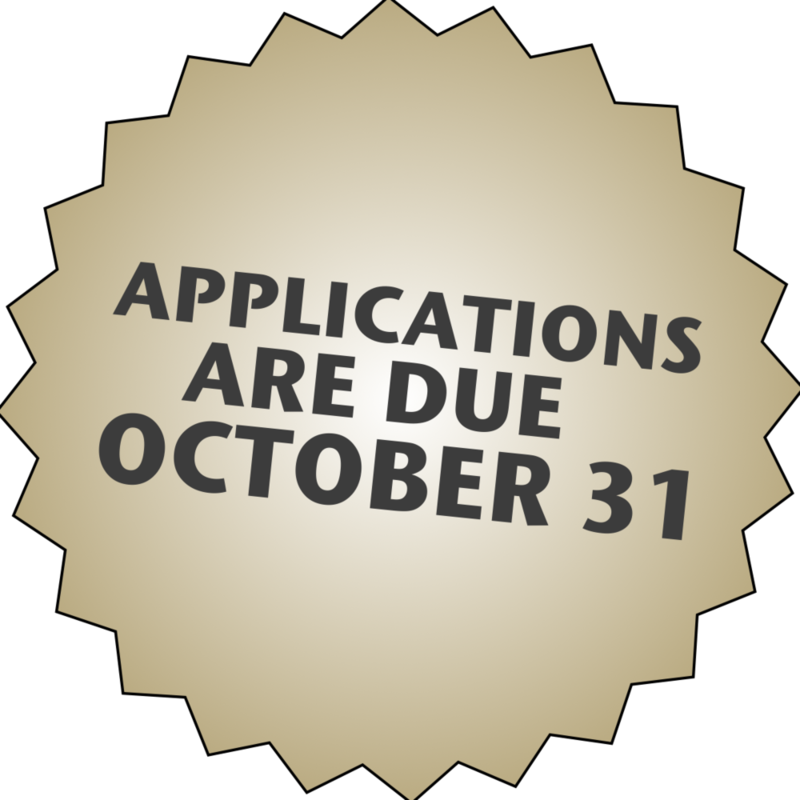 Applications are due October 31. Email submissions are encouraged and may be submitted to Dr. Familiaran at efamiliaran@abcnj.net.